Sometimes subtle alignment issues in your feet can create circumstances that put you at risk for pain/injury anywhere from your low back down to your feet OR these circumstances are significant enough to prevent you from fully recovering from a different injury. If this is you, you might be a candidate for orthotic intervention! Arch supports try to improve your mechanics by supporting your arch, however, your arch was never designed to be a primary weight bearing surface. So, a typical arch support is generally a 10% solution at best and at worst causes so much arch pain that most people do not wear them. Orthotics are designed to improve your mechanics by subtly tilting your heel or the bones in the front part of your foot to reduce or improve movement patterns and most patients will notice and immediate improvement in their pain. 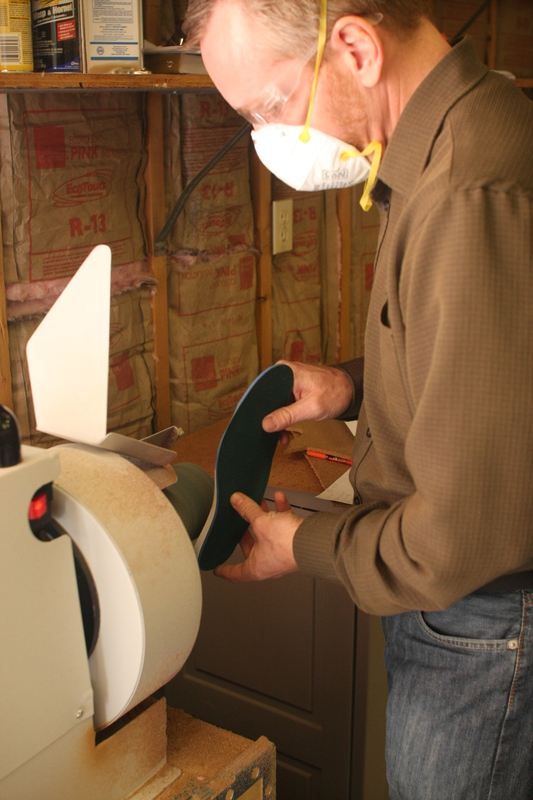 I have made over 5000 pairs of custom orthotics in my career with a very high success rate. 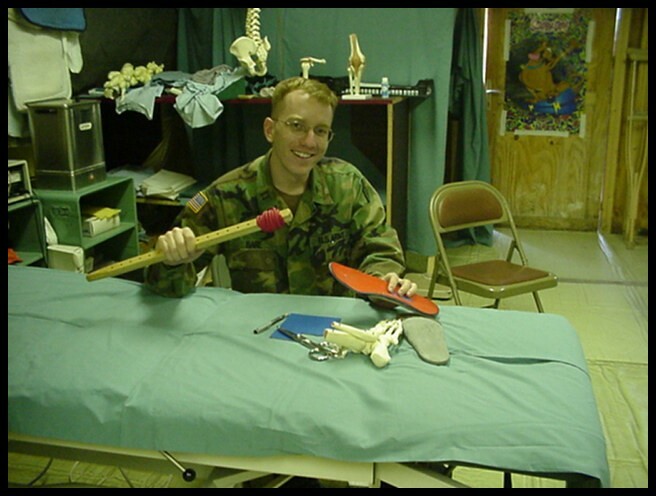 If I make you custom orthotics there is no break in period. You should be able to wear them and you should wear them as much as possible without the orthotic causing any foot pain. 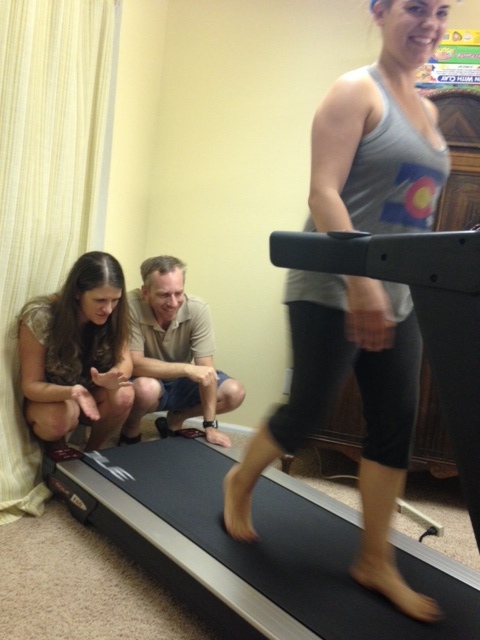 REMOTE/VIDEO EVALUATIONS: If you do not within driving distance to Laramie, WY or Colorado Springs, CO, you can provide a video for gait analysis and snail mail foot tracings. Please visit this Video Gait Analysis link for more instructions. Be sure to read my post on The Fallacy of Arch Supports for more detailed information on why it’s not uncommon for why other orthotics or off the shelf products fail.